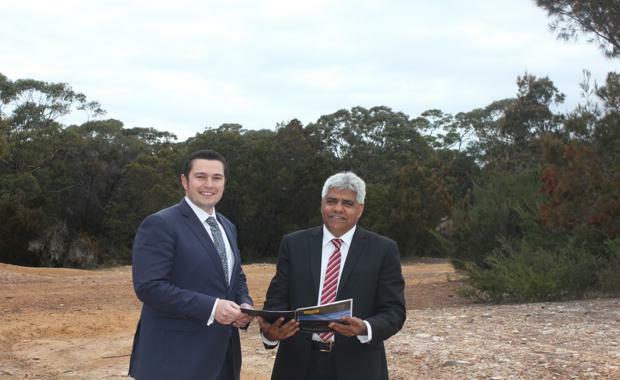 A subdivision owned by the Gandangara Local Aboriginal Land Council in southern Sydney is going on the market and taking expressions of interest until September. The 15-hectare site has a pending development application and is already arousing the interest of local, interstate and overseas developers. According to Co-Principal of Raine & Horne Commercial Sutherland Shire Anthony Bouteris, the land is expected to realise a price of $45 million or more. Gandangara Local Aboriginal Land Council CEO Paul Newman said the Land Council's Board decided to put the 15-hectare subdivision at Barden Ridge on the market as part of a decision to divest some of its land holdings in order to help finance its business activities. “We will use the proceeds from the sale to help finance … our community housing, cultural and heritage programs. The 134 residential lot site is expected to sell for $45 million-plus. “We also operate a community transport service to support older members of the local Aboriginal and non-Aboriginal communities. “We are also the only Aboriginal Land Council who operates a privately owned medical centre in Australia and the proceeds from the sale of the Barden Ridge property will support these services,” Mr Newman said. The land was officially given to the Gandangara Local Aboriginal Land Council by the NSW Government in 2009, and since then the Land Council sought the approval of Sutherland Council for the site to be subdivided into 134 residential lots of around 700 square metres. The gross realisation of the site is estimated to be about $105 - $110 million, according to Mr Bouteris, and the development is the first of its scope and size in the Sutherland Shire to be brought to market in over 2 years. 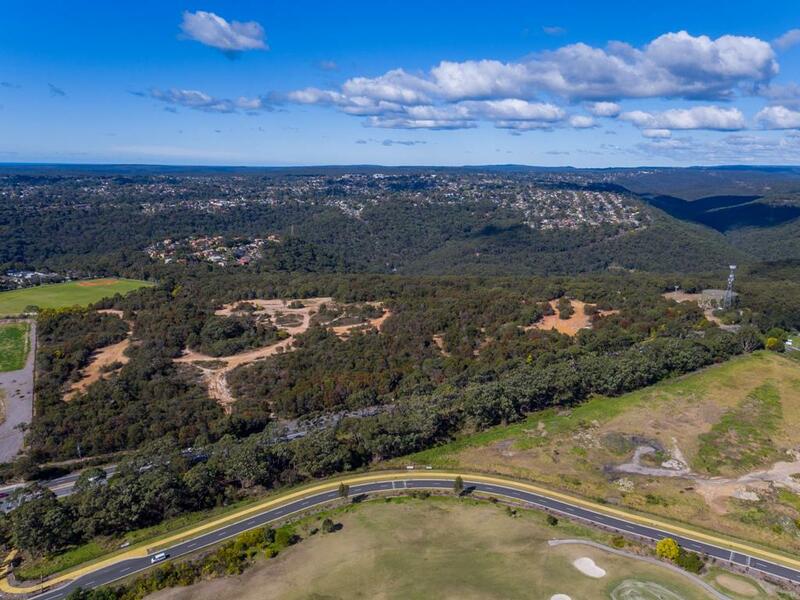 “Barden Ridge is a fantastic location to buy and build a property within an hour of the Sydney CBD, and we expect the 134 residential lots to attract plenty of upgraders looking for a home in the Sutherland Shire,” said Mr Bouteris. Expressions of Interest are now open and will close on September 21, 2016.